Hanoi (VNA) – More Vietnamese people become interested in tours to the Democratic People’s Republic of Korea (DPRK). At the Vietnam International Travel Mart (VITM) with the presence of the DPRK, HanoiRedtours Company said 500 tourists have booked the DPRK tour. 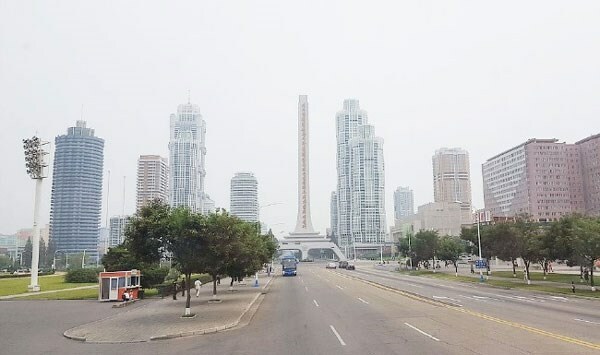 “Tours to the DPRK from April to September are full. It’s an unexpected success for us,” said Nguyen Cong Hoan, director of the HanoiRedtours Company said. Hoan said the Trump-Kim Summit and Chairman Kim Jong-un’s State visit to Vietnam had boosted tourism to the DPRK. A charter flight between Hanoi and Pyongyang will be launched in June following an MoU signed between KITC and Hanoitourist Company. Phung Quang Thang, director of the Hanoitourist Company, said the tour would cost about 30 million VND (1,500 USD) for a five-day trip. “With the charter flight, tourists will save time on transit,” said Thang. Some 300 Vietnamese visited the DPRK in 2018.